It's a great day to be a Rocket! 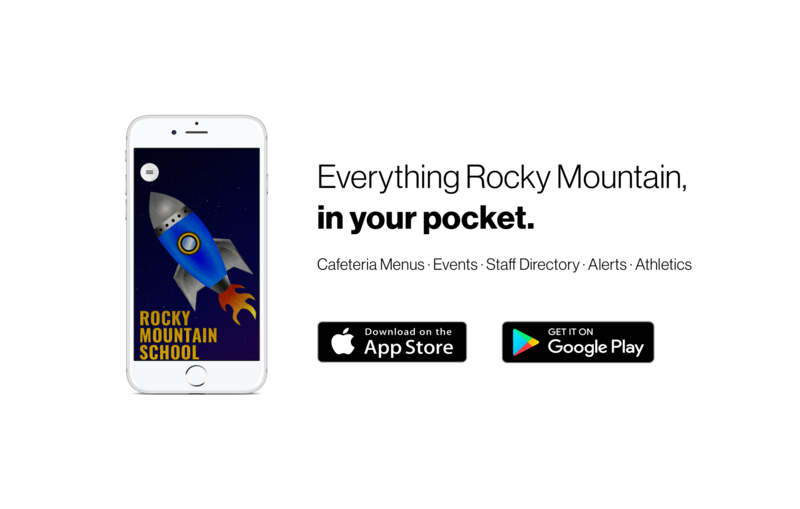 We’re thrilled to announce Rocky Mountain School’s new app! 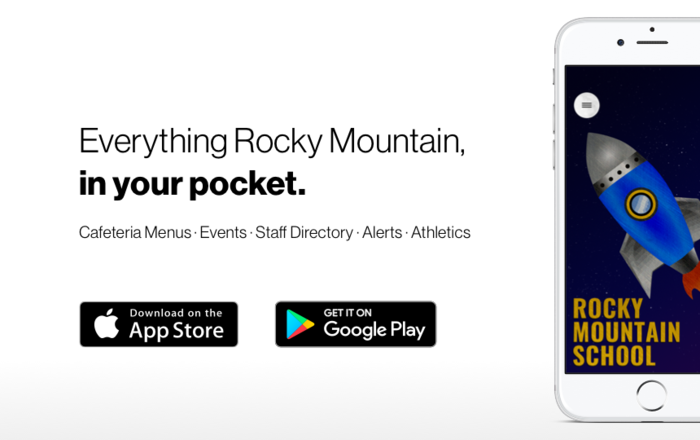 It’s everything Rocky Mountain, in your pocket. Download the app on Android: http://bit.ly/2FXiBtl or iPhone: https://apple.co/2B8NojI.